Trump spoke to reporters with West by his side, calling the rapper a "good man" and telling journalists that they have been "friends for a long time. 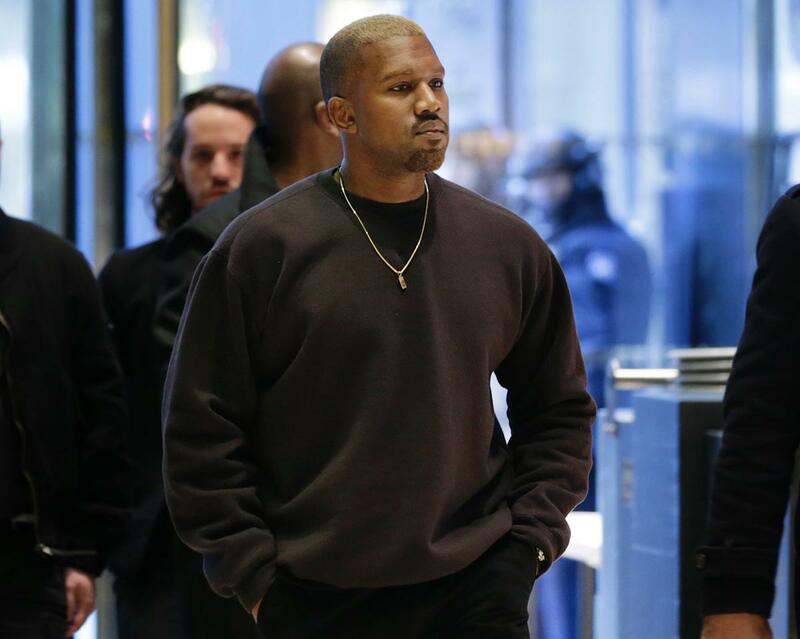 "Kanye West stopped by Trump Tower in New York City . Donald and West posed for photos together in the lavish high-rise's golden lobby after their short discussion, with Trump cryptically telling reporters that they spoke about "life." Trump said the two were meeting as "just friends" and were talking about "life." "He's doing well, he's a good man," he said. Rapper, 39,wearing a black sweatshirt, gold cross and sneakers, declined to comment about the meeting, saying only "I just wanna take a picture right now" as reporters peppered him with questions. No Comment to " Donald Trump and a potential 2020 challenger had become friends after a meeting "